A resistance element of Nicrom alloy is wounded on ceramic body. 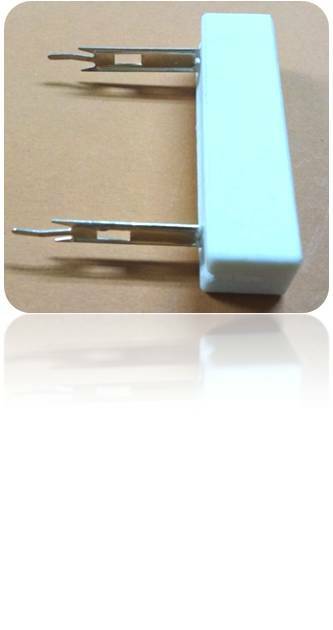 Resistor is fitted with cement in ceramic boats and cured.The fire proof ceramic construction provides excellent thermal conductivity and resistance to solvent and moisture & formechanical and climatic protection, Marking is given with respect to designated value, tolerance & type no. All Resistors are subjected to tesing before dispatch.